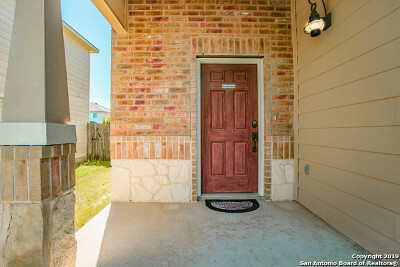 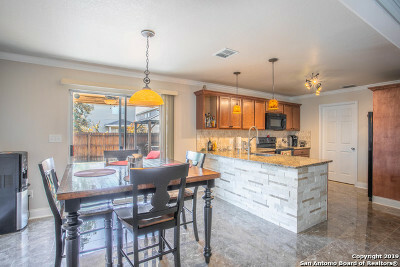 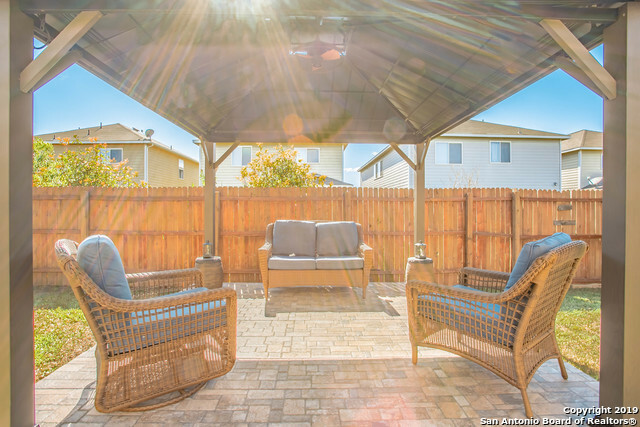 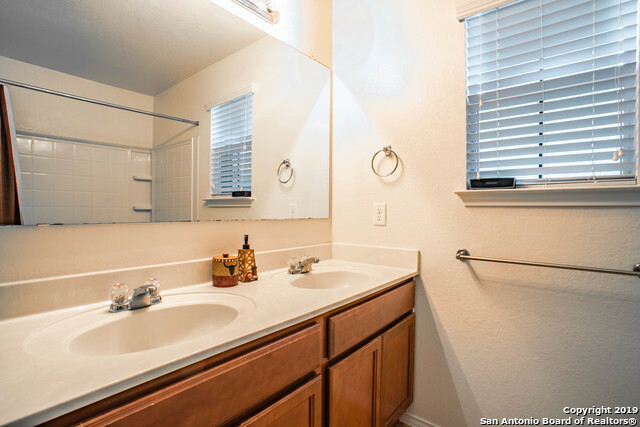 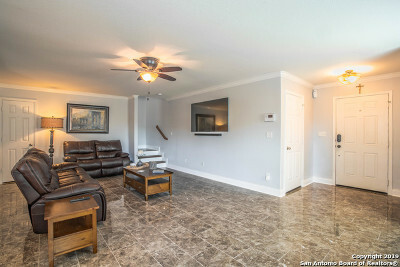 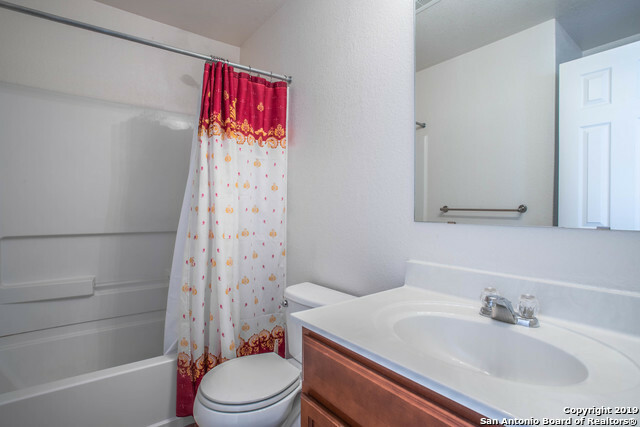 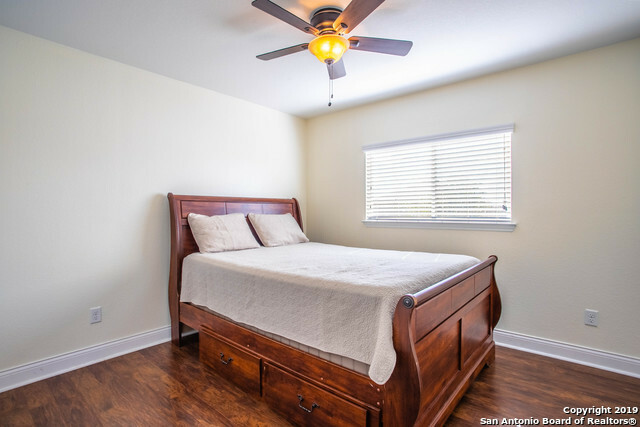 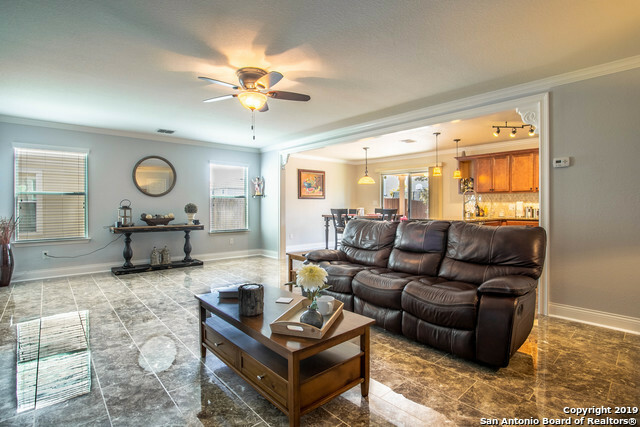 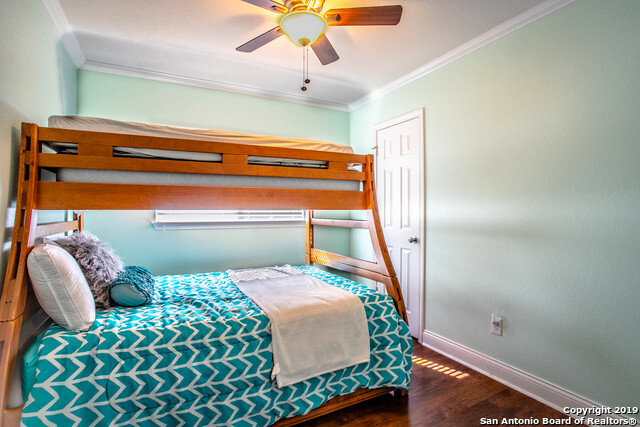 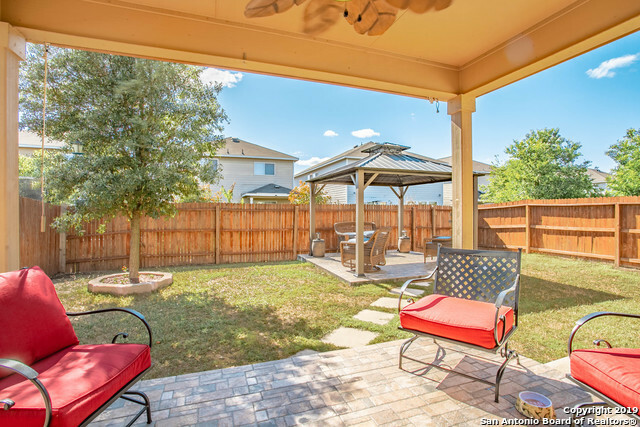 This adorable house located on a peaceful culdesac is filled with tons and tons of upgrades! 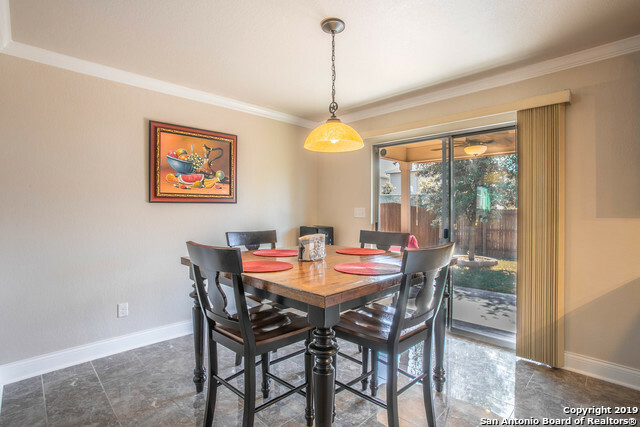 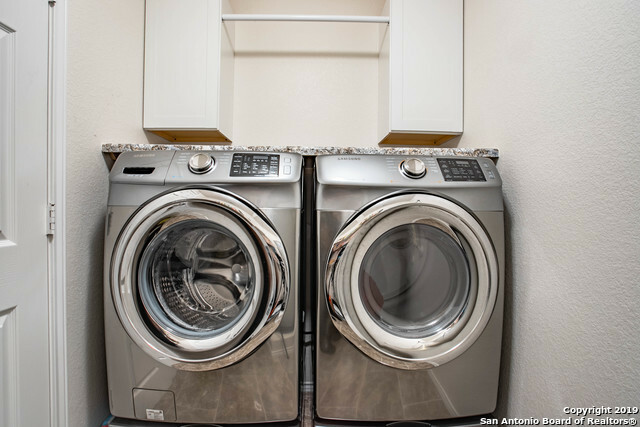 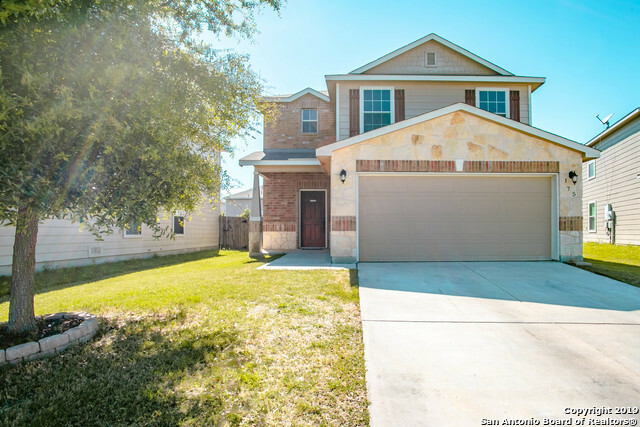 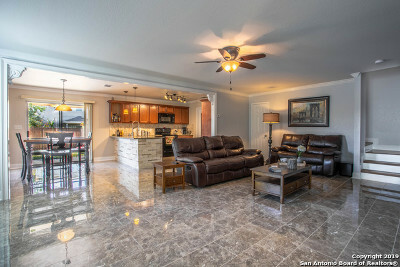 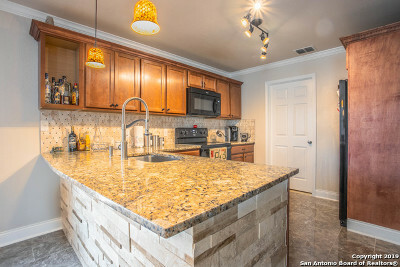 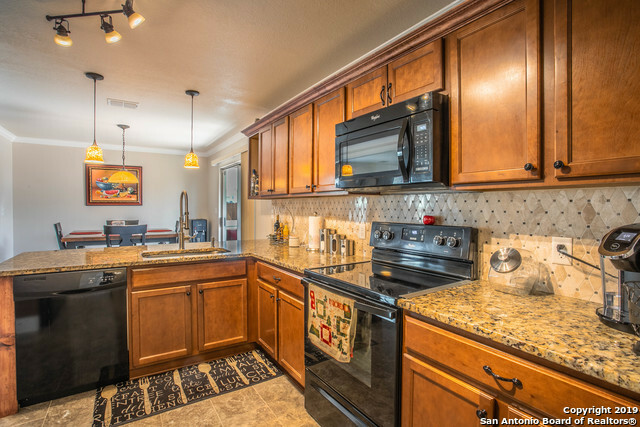 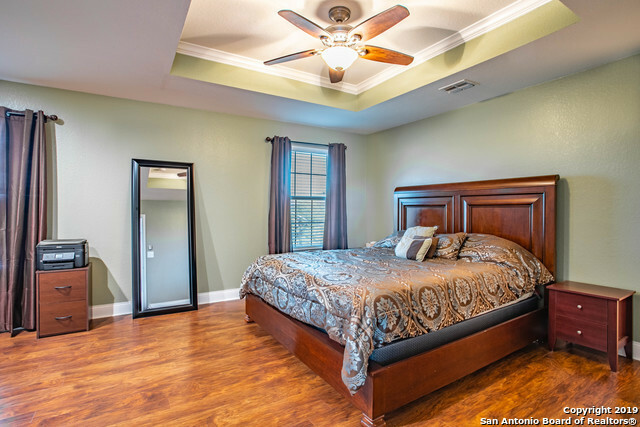 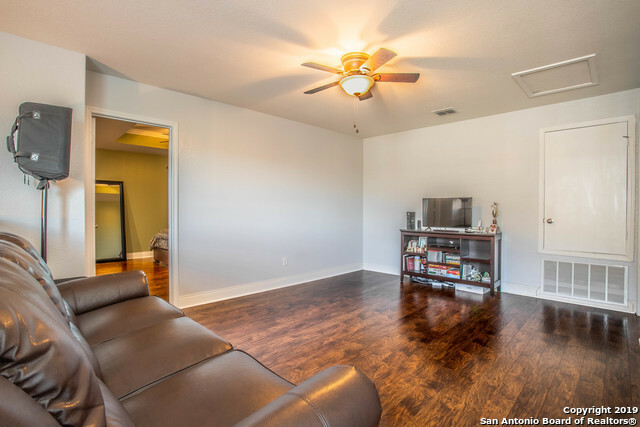 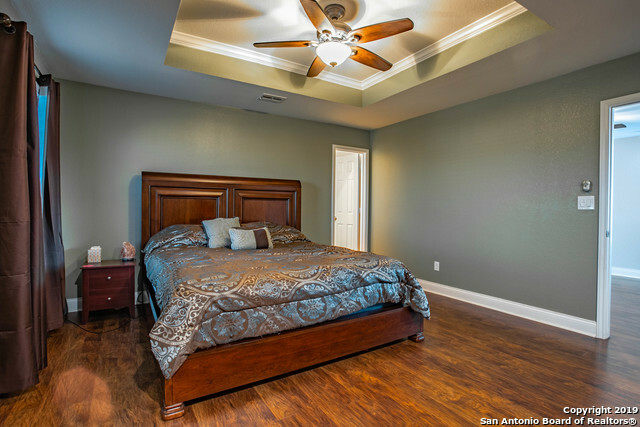 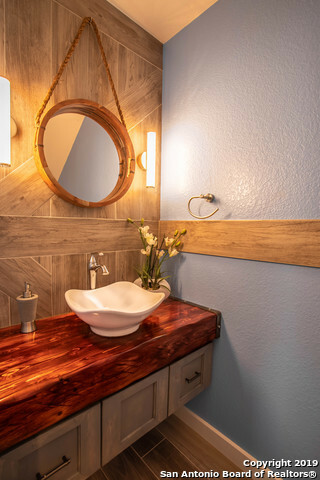 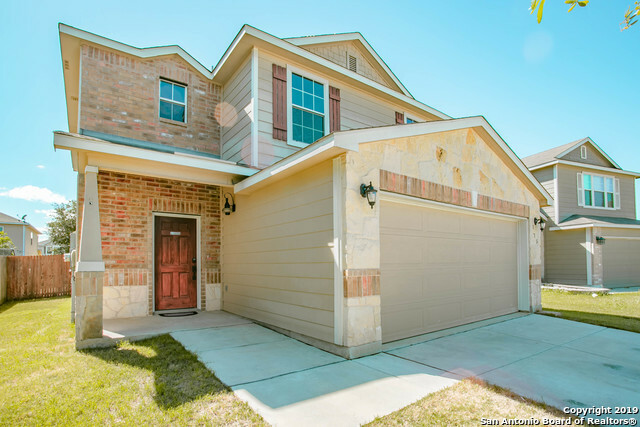 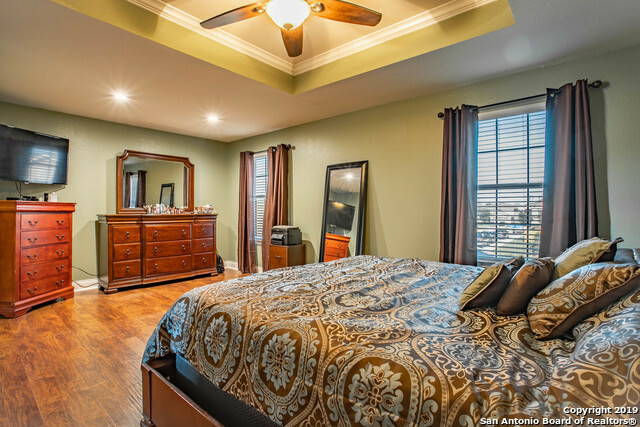 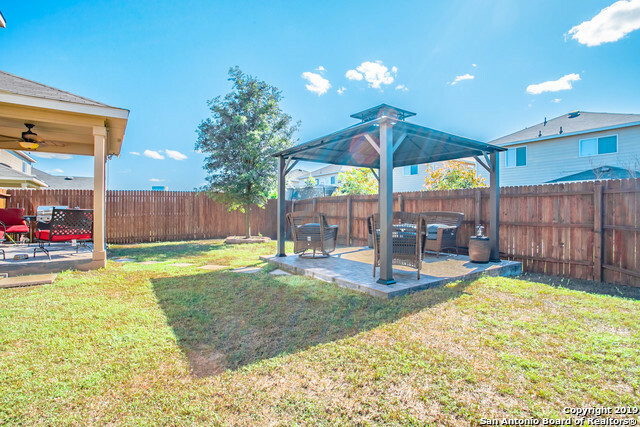 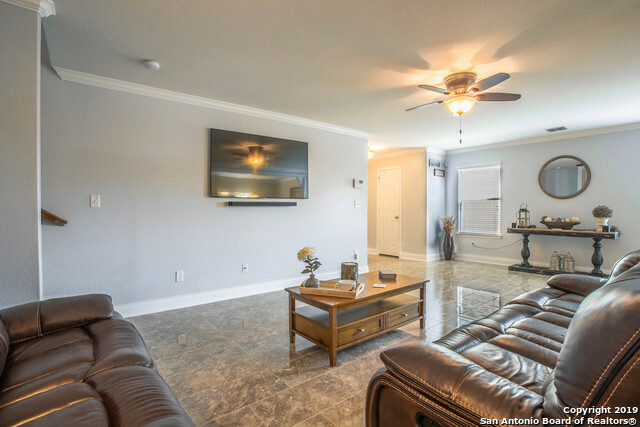 Porcelain tile and laminate wood throughout entire home, beautiful granite and crown molding in the kitchen, and don&apos;t forget the backyard built for entertaining. If you are looking for a one of a kind home for under $200,000, look no further!